Tropical Valley Tours & Travel. 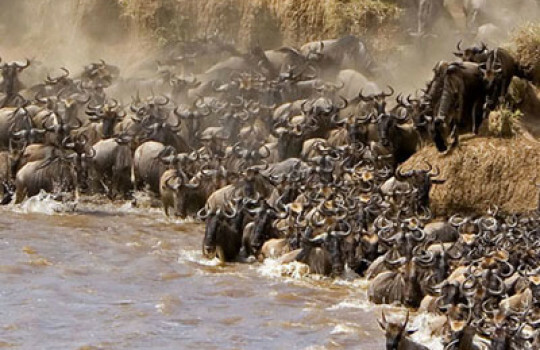 This 4-nights/5-days tour package takes you to three of the finest wildlife safari destinations in Kenya, namely: Aberdare National Park, Lake Nakuru National Park, and Maasai Mara National Reserve. Each destination offers a unique wildlife experience, giving you a glimpse of what Kenya has to offer in terms of African safari experiences. Tropical Valley Tours and Travel is a tour company based in Nairobi, Kenya. We passionately believe in the power of travel to broaden your horizons and experience diverse cultures and tastes. 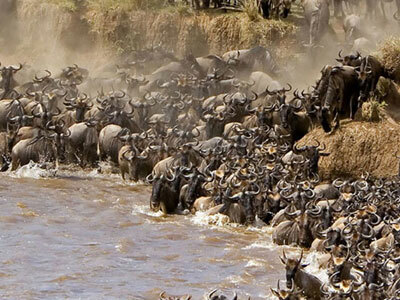 That is why we only work with carefully selected partners in the provision of our safari services. We will pick you up at your hotel or at the airport in Nairobi and drive you to Aberdare National Park, in the central Kenya highlands region. 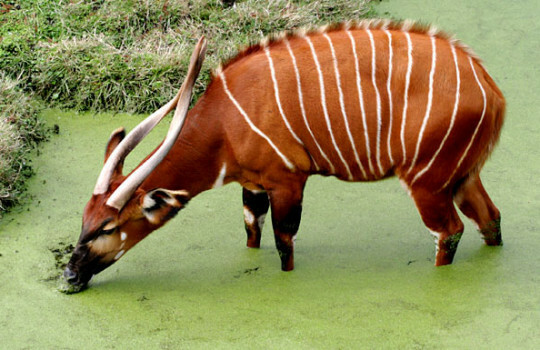 The park hosts a wide variety of wild animals including leopards, elephants, rhinos, and bongo among others. 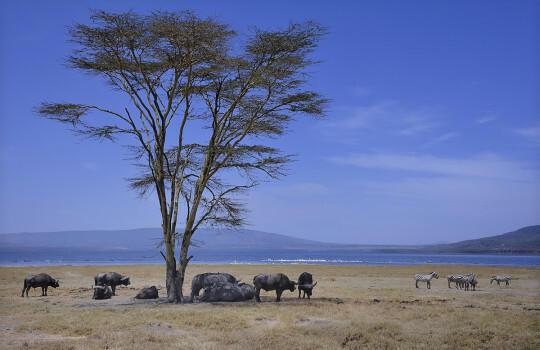 Depart after breakfast at the lodge, and drive to Lake Nakuru National Park in the floor of the Rift Valley. The park is home to black and white rhinos, lions, buffalo, and many other animals. Game drive in the afternoon. Early breakfast, then depart for a long drive to Maasai Mara, Kenya's most popular wildlife destination because of high abundance of wild animals. Enjoy one game drive on the first day here, and two game drives on the last day. Breakfast at the lodge in Maasai Mara, then drive back to Nairobi. On arrival, your guide will take you to the airport or to your hotel, marking the end of your safari.